The Ati-atihan contest on a Sunday, is a big event. Participated in by at least twenty groups or tribe, the warriors wipe brown body paint all over their body and dance to the drumbeats. The festival was first started to celebrate the feast of the Sto. Nino. From a parish church festivity to honor the Child Jesus, the celebration has evolved to become a religious-cultural activity. It is now a vehicle to promote Iloilo as a tourist and investment destination. Dinagyang Song tells of how Iloilo got its name, how it was sold by the aborigines to the Borneans led by a Datu Paiburong. It also describes Ilonggos’ proud heritage, industry and peaceful existence. It spells out hope and progress through Dinagyang. The performances have awed audiences because of its spectacle – the choreography, costumes and music are very impressive. Especially, the choreography which has been noted by no less than the National Commission for the Culture and the Arts (NCCA). 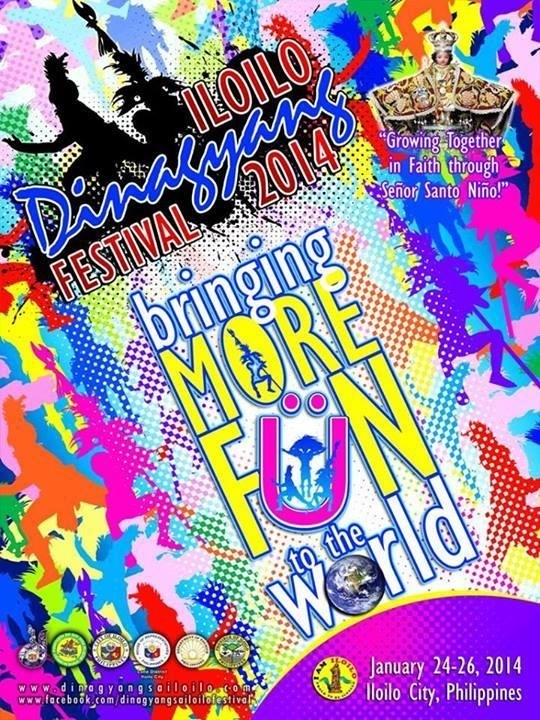 The commission has tagged Dinagyang as the “Festival of Excellent Folk Choreography”.